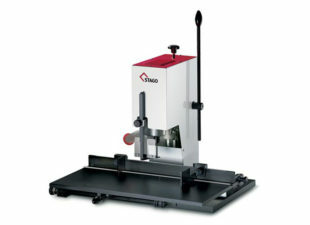 To celebrate the launch of our new website, we have handpicked our very best machines for you to have a look at. 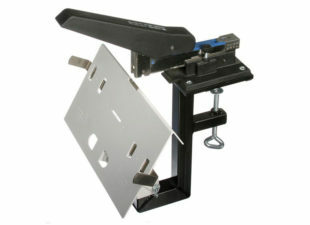 The Planax Copy Binder 5 binding system offers the highest bookbinding quality. 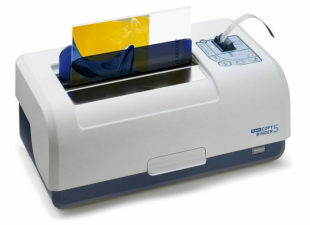 It is an easy and economical way to bind individual documents or to process short print runs. 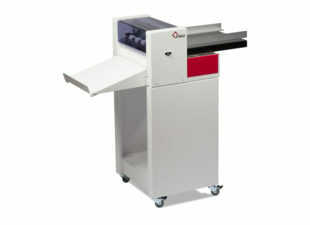 The Planax Copy Binder 5 is exclusive to Total PFS. 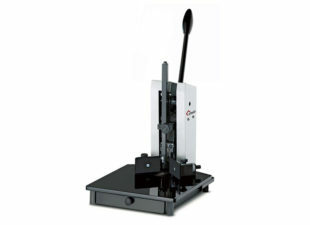 Stago HM15 Heavy duty electric 15mm capacity stapling machine for flat and saddle stapling with 3 year warranty. 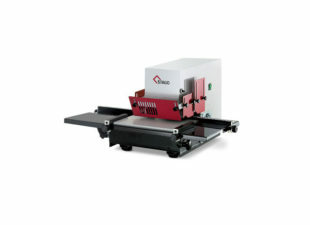 To view the product in more depth, just click on the product names to view more info on them, and then give us a ring and discuss your new machine.